A gentle breeze blows across the water, kissing the helmsman on the cheek, sending a little shiver rippling across the skin, all while the sun counteracts the cold winter air. Pelicans are everywhere, paddling without a care in the world, flying inches above the water on a search for their next feast. The fish are stirring, jumping and emus can be spotted pecking at the ground on their own search for tiny morsels of food. It's difficult to make sense of the landscape ahead as the water and trees meet together in a perfect mirrored reflection. The tall orange cliffs catch the glow from the sun, making them look almost on fire. “Over there – a perfect spot to moor up for the night,” yells the first mate. There's a little sandy clearing to the right, with a flat spot ideal for an afternoon fire and two large trees where we can tie the houseboat. As we pull in, a mob of inquisitive kangaroos pop up from behind some scrub, keen to see what's happening. A collection of red, blue, yellow and green rosellas chase each other through the trees, dodging branches with bewildering precision. The bar is open, with fresh, draught Cherax Destructor IPA pouring from the houseboat taps. Boat secured, the bar is opened – just in time for the sun to fall behind the trees – complete with a pair of taps on the top deck pouring Woolshed Brewery’s beers. Welcome to life aboard one of the Wilkadene Above Renmark houseboats. 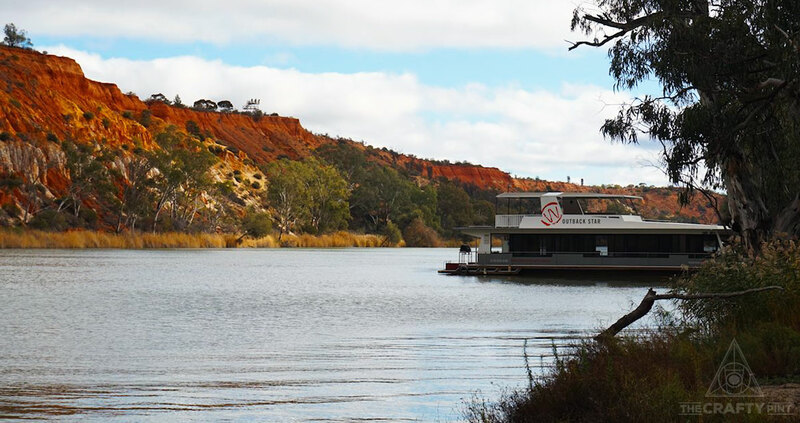 The brewery and the houseboat operation are part of the same business, found just outside Renmark in the South Australian Riverland. There's three boats in total – two that can host up to eight adults and a smaller one that sleeps six. They are all set up with everyday necessities and a few luxuries – gas stove, oven, microwave, zip together queen beds, cutlery and crockery, BBQ, TV (with a signal in most places), giant esky, fridge and freezer, you get the idea – to keep passengers comfortable for their trip. In summer, the Murray helps keep you cool; in winter, the calm, cold mornings are priceless. The best elements of camping, camp fires and walking through the wilderness are matched with the luxury of a clean shower and a comfy warm bed. 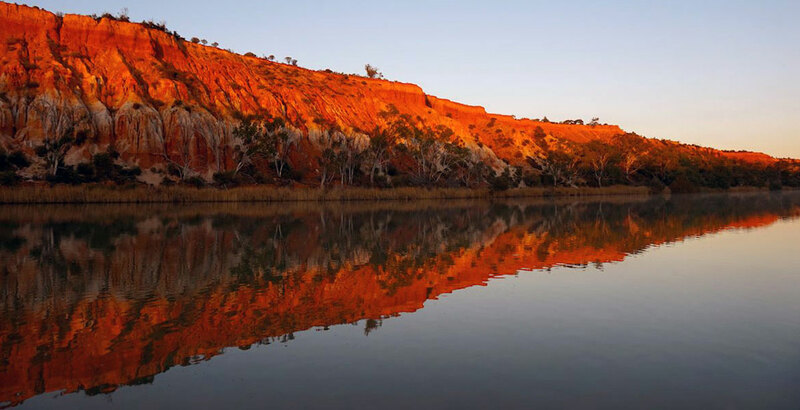 Drive for as long as you like each day; upstream, the New South Wales border is only six hours away, while, in the opposite direction, Renmark can be reached in just over four hours. 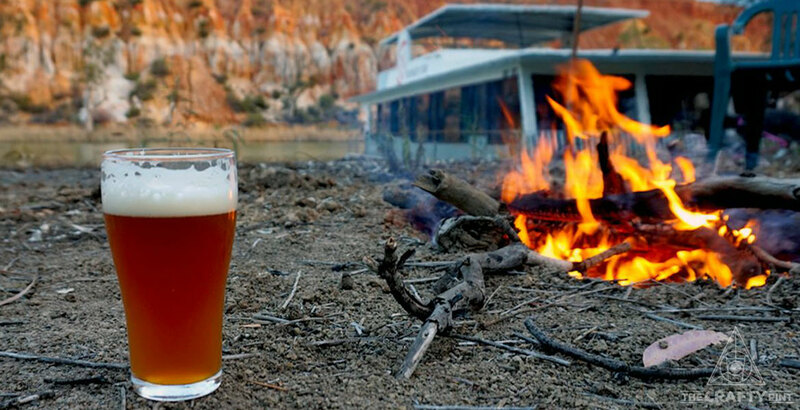 The Woolshed Brewery’s motto, "Brew With a View", is epitomised best here, pouring glasses of Cherax Destructor IPA while soaking in the glassy Murray surrounds. Heck, once aboard, even going to the toilet can be achieved while taking in the splendour of South Australia’s great outdoors. Our trip over, back at the brewery the landing area out front is full to capacity with other houseboats that have emptied their passengers ready to sample some brews. The Murray itself isn’t busy, with only a couple of other boats on the water seeking solitude and relaxation. We join the other visitors in the bar, climbing the embankment for a few beers before retiring for the night. No matter what the season, taking a houseboat adventure is a recharging experience that combines a taste of roughing it in the outback with sleeping easy and a home cooked meal. Add in the taste of fresh tap beer – you can choose the beers on tap too – and you've got a unique Australian beer experience that deserves to be added to many a bucket list. For more information on taking one of the houseboats for a cruise, head here. And for more travel features on the site, head here. 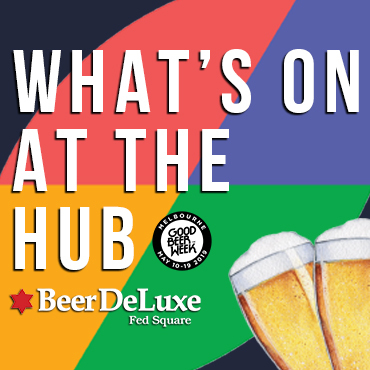 About the author: You can follow Matt King on multiple social media platforms, including via his blog The Craft Beer King, or by following the CraftyPintSA Twitter account. Matt would like to thank the Woolshed crew for the discount offered on his trip, especially as he didn't ask for one and they didn't know he planned to write about it.